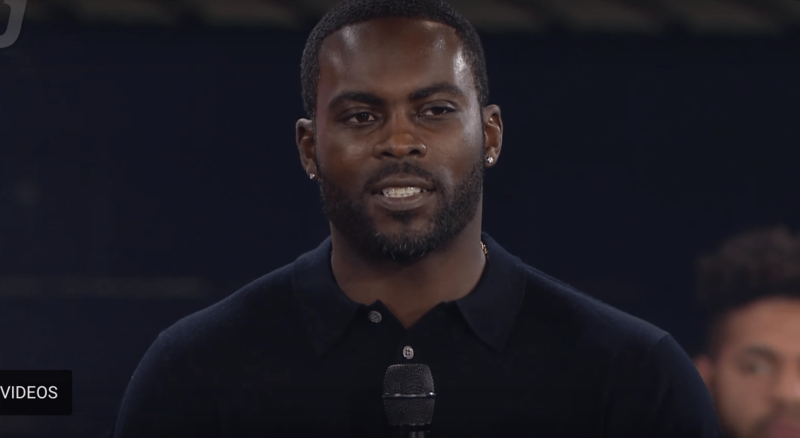 This week, former NFL star Michael Vick spoke at Liberty University’s convocation, and talked extensively about his faith, and how he relied on God when his life fell apart. 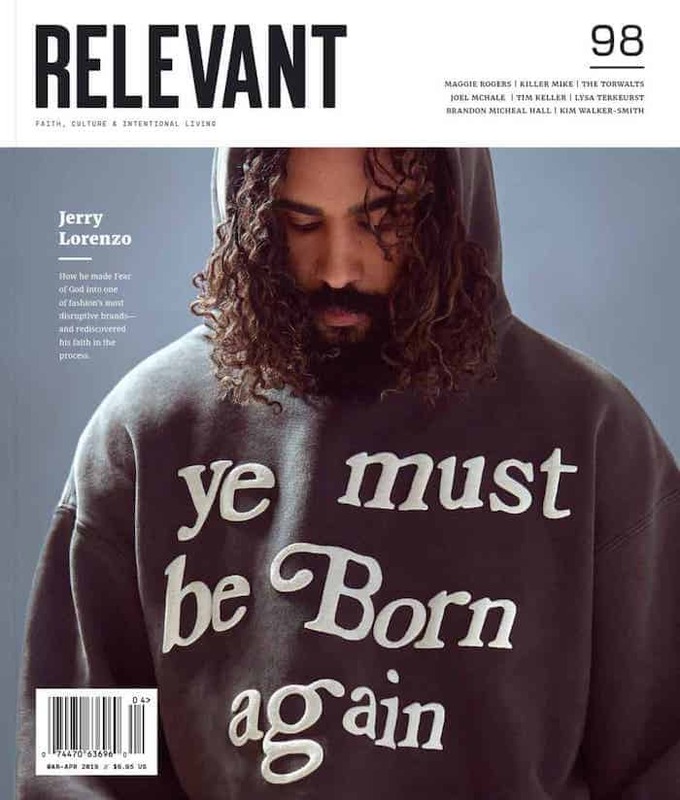 Vick explained that he became a Christian when he was a young child, but after earning millions of dollars, the superstar lifestyle caught up to him, and eventually, he began to walk away from his faith. He has since become more outspoken about his faith and has become an advocate for animal welfare programs.